Food cravings: I've been on a healthy kick! Salads and fruit! 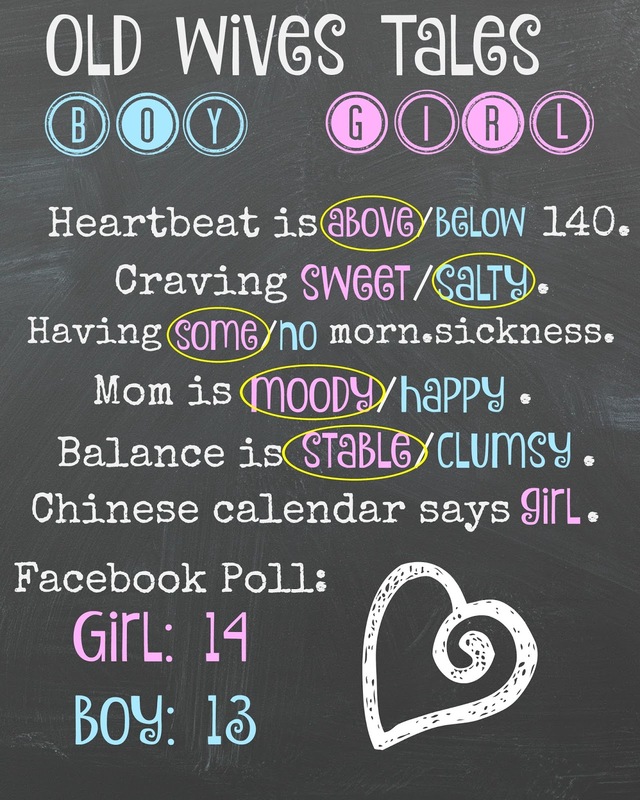 Anything making you queasy or sick: Even though I'm well out of the 1st trimester, smells are still gross. Also, my tummy has been upset all week. I thought this whole second trimester was supposed to be better, but strangely it has been a little more difficult in terms of belly issues. Milestones: Baby can hear our voices now, which is still super fun to me. Baby is adding some weight to her bony self! 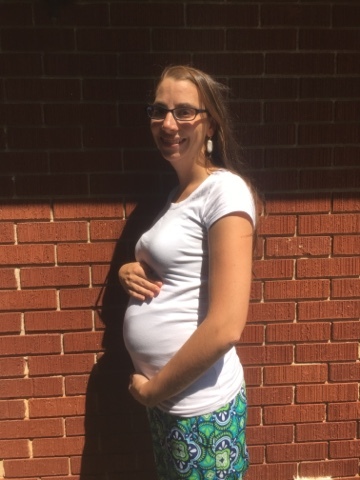 Major Happenings: We got some more cute maternity clothes this week! Lol. And I enjoyed some time at camp Greenville with my 7th grade babies. What's Been Going On: Feelings-wise, still dealing with some tummy issues as baby girl is low and resting on my intestines (thanks). Looking Forward To: The end of the school year and summer gearing up!!! Yay for summer and lots of projects!!! I mentioned a few weeks ago that 2016 was going to be the year of the baby...well, I can't even describe how true that is! Our church nursery is filling UP! In our friend group, Shannon has a one year old, PJ just had her third this month, Andi is pregnant with her second, I am pregnant, and Chels is also pregnant. Our family has known this for so long, but it just went public, and we couldn't be happier. 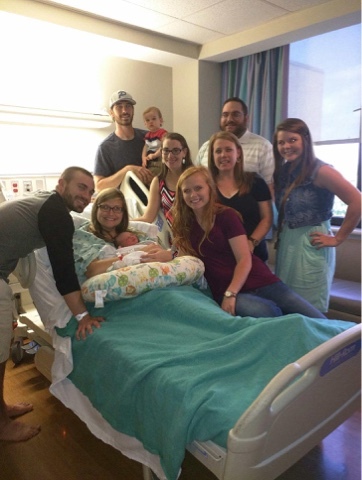 When you are best buds and family, you discuss everything...so we knew that we were both trying to be mommies at the same time...and we knew the struggles and the pain and all of the stuff that goes along with it. We got a positive test in February and Micah and Chelsea were right behind us in March. We joked after Micah and Chelsea got married that we would one day raise our babies together as "cousin twins." Well....our due dates are 5 weeks apart, so it seems that that would be a real thing coming soon! 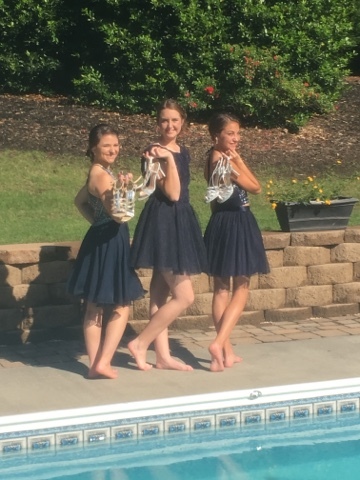 We live on the same block, eat meals together, do Cross Country together, do church together, and cannot wait to do this next stage together as well!!!!! 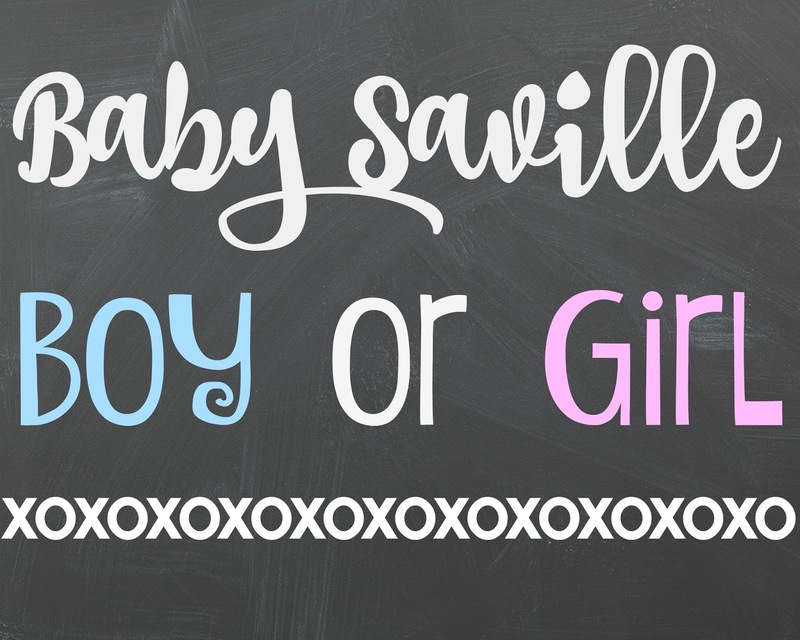 Best moment this week: Finding out that Baby Saville is a GIRL! Food cravings: this has been a low key week with cravings; I have just wanted ALL OF THE FOOD. 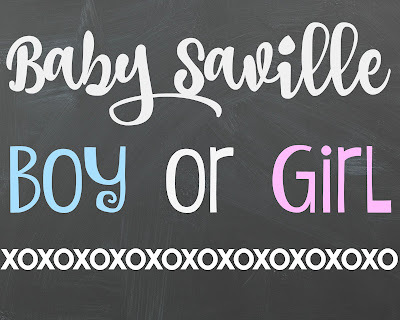 Gender: BABY SAVILLE IS A GIRL! WHAT?!? Major Happenings: We had another doctor's appointment this week and got to hear the heartbeat again. 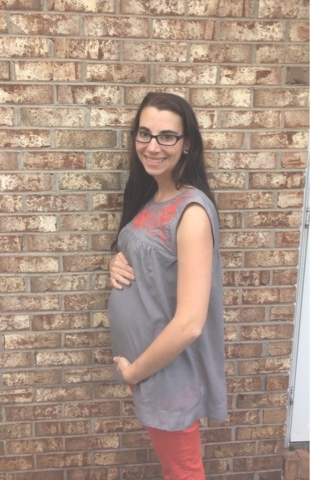 158 Baby girl is a mover and a shaker--that's for sure! 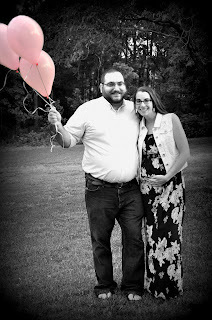 In the ultrasound this week, we were looking at her profile and arms and continually saw a foot fly by! man oh man. 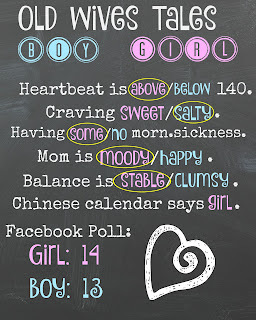 What's Been Going On: Feelings-wise, the hormones have been crazy the past few weeks. Also, dealing with some tummy issues as baby girl is low and resting on my intestines (thanks). 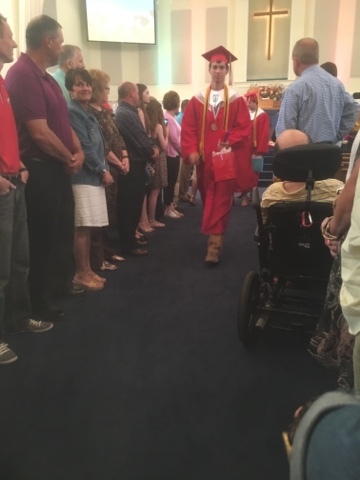 Life-wise: I'm grateful we had a fairly normal week last week, but our weekend was intense. 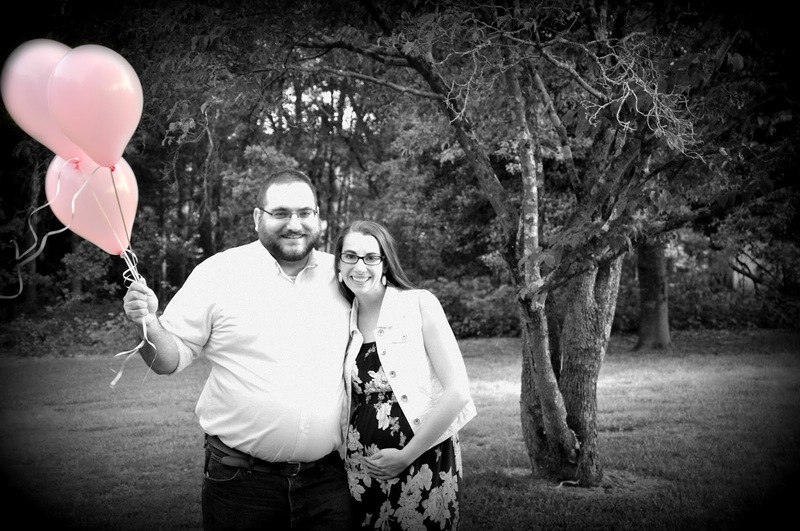 Two doctors apts, a women's event, track state qualifiers, church and our gender reveal. Phew. I'm tired just thinking about it all. Looking Forward To: We are taking our 7th graders on an overnight trip to Camp Greenville Wed-Friday this week and Morgan runs at Track State on Friday night! Busy, but exciting things coming up! Y'all. Shocked doesn't even begin to describe. 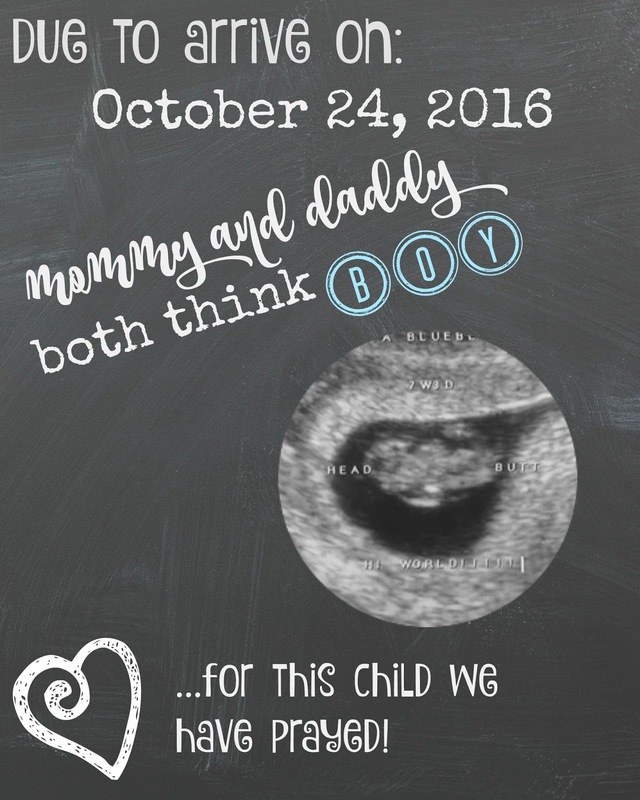 I was asked approximately one million times if I had a gut feeling and I really didn't...but I had convinced myself I was having a boy! The Saville family only has boys ;). Until the ultrasound scan, I had no "inkling", but Moose was certain it was a boy and I let myself hear the technician saying some things that were ambiguous as "boy-specific". SO...to back up and tell the story a little bit! My mom and I had talked about doing a gender reveal and I mentioned I really wanted to do something small and fun, but I didn't want to have a huge party or make a fuss because no one cares about the details about my baby like my family does. Grin. And even family doesn't REALLY care! Let's be honest! Nonetheless, we decided we wanted to do a little something. I made an appointment at Vision of Life for right before our 16 week mark to do a gender ultrasound. That place was so nice and the lady was wonderful! 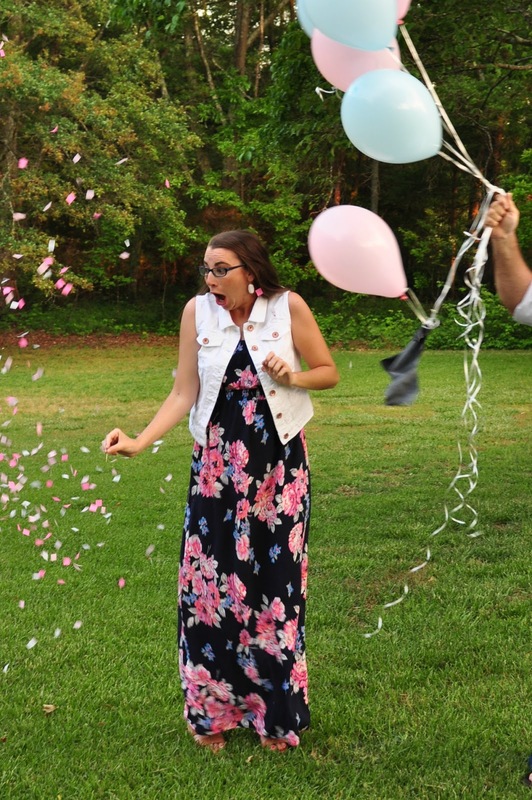 We put the ultrasounds in an envelope and ordered two black confetti balloons (one had pink; one had blue). On Sunday night, a sweet lady from our church blew up the correct one. Our no-fuss party consisted of ice cream sundaes. Mom bought this banner (LOVE). And she decorated her dining room table with some pink and blue sundae supplies. She got cotton candy and birthday cake ice cream to go with the theme. I made some banners to go on the table and realized as I was doing it that all roads were leading to pink. Hmmmmmm. We took some pictures and made the most of our photo op. My sister practiced with her camera and we have a good family friend who is so gifted in photography and she generously offered her skills. Then, we gathered my family, FaceTimed Moose's family and popped the balloon!!! Clearly, we were a little shocked! Our people were super excited!!! All in all, it was a fun way to share in the moment with little-to-no fuss.